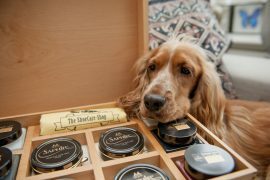 As you can see in the title we are shortly going to discuss how you can select the best matching colour shoe polish for your shoes. 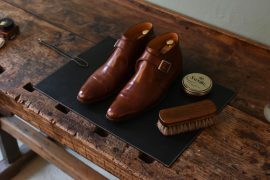 We specifically use the term best matching since a shoe polish will almost never exactly match the colour of your shoes. 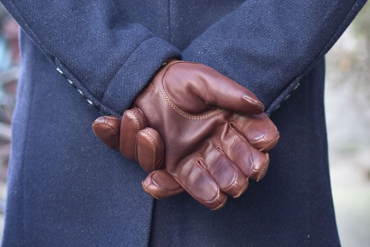 Even though your shoes are made and branded the colour ‘Cognac’ there are still many interpretations of what the colour needs to look like. 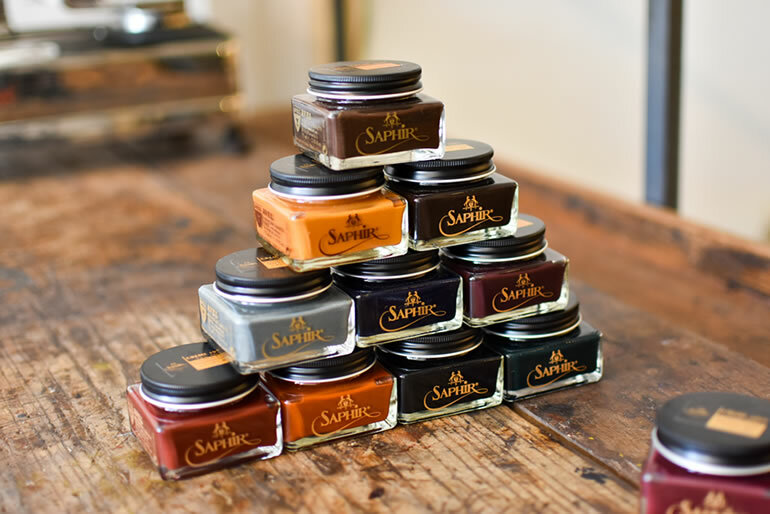 This guide will mostly refer to Saphir Médaille d’Or Pommadier shoe creams, but also apply to Saphir Pate de Luxe shoe wax and Distinctly Different Crème deluxe shoe cream since they all use the same colour numbering and naming. The safest choice is to go for a neutral shoe cream and wax. 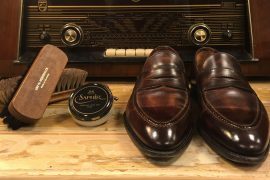 This way you do not need to concern yourself with matching your shoe polish to your shoes. 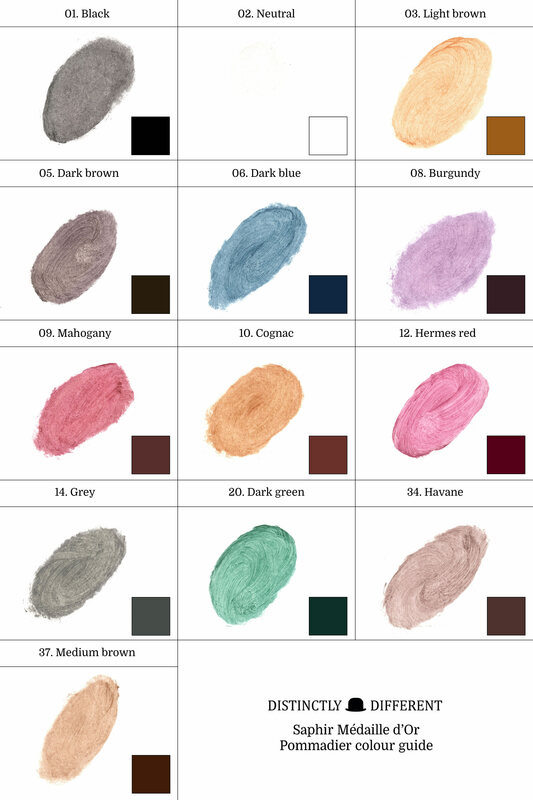 Also, using a neutral cream will prevent that your shoes are slowly coloured towards the shade of the shoe. 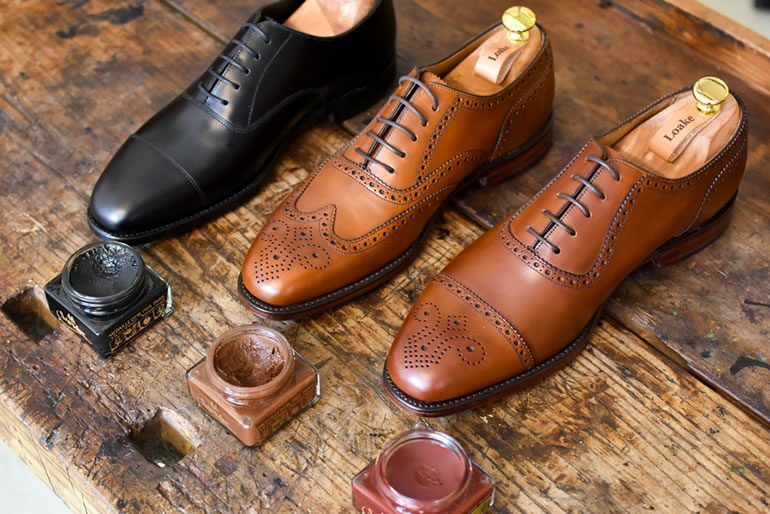 Do mind that this is a very slow process and you would have to treat your shoes with a coloured shoe cream many times with the same colour shoe polish before you will actually notice any change in colour. 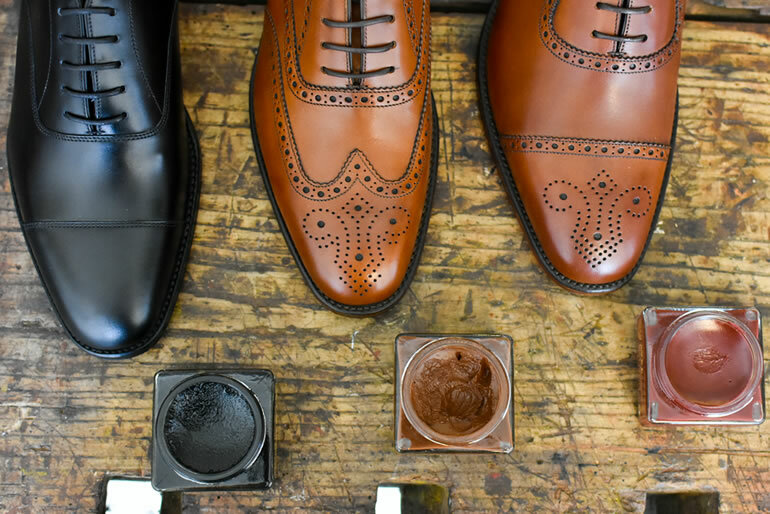 On average we would say about 10% of the pigment that is in a shoe polish actually sticks to the leather. For black shoes you should exclusively use black coloured shoe polishes. Next articleOur top 3 destinations you will definitely have to check out!